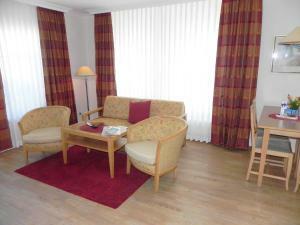 Ferienwohnung 2_01 _Inselstrand_ is a apartment situated in Ahlbeck in the Usedom Region and is 800 metres from Ahlbeck pier. 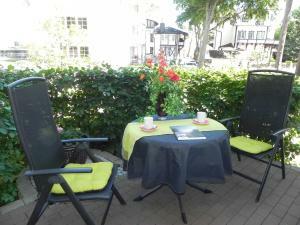 The holiday home is 1 km from Local-history exhibition about Ahlbeck pier. 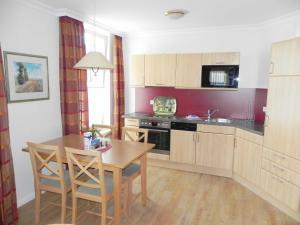 The unit equipped with a kitchen with a dishwasher and oven. 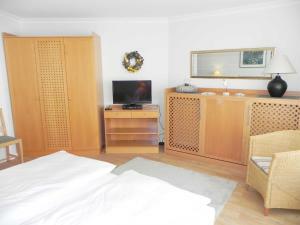 A flat-screen TV and DVD player are available. 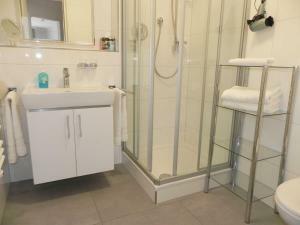 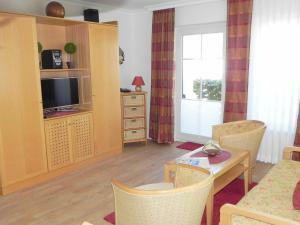 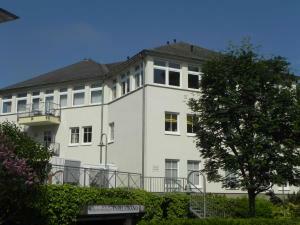 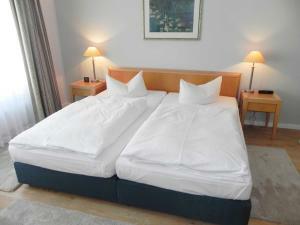 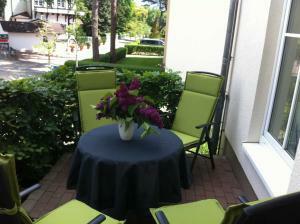 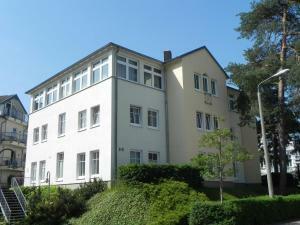 The nearest airport is Heringsdorf Airport, 8 km from the property.